First phase of Tongi World Ijtema has started on 23rd January, 2014. InshaAllah the second phase would start on the 30th January, 2014. The Ijtema is a gathering of Muslims from throughout the world with the intention to establish Allah Taala’s Deen (Islam) through the noble task ofDawah or Tableeg. The people who do Tableeg is not a group, nor it is any new way of inviting the ummah. However, the methodology to conductDawah or Tableeg has been introduced as appropriate for the age. Otherwise, the predecessors have left the homeland for such endeavors for longer periods, or even had never returned. Today’s circumstances and lifestyle do not permit many things and pious scholars have modified the means and modes of undertaking hardship and sacrifice according to our capabilities. Fundamental principles of Shari’ah are absolute and complete, of course, they cannot be modified. The lectures in Ijtema encourage people to build up a life of a Muslim through creating awareness of the great responsibility of this ummah, commanding the right and forbidding the wrong. Ulama or the pious scholars play the leading role, however, the whole ummah is urged and engaged very actively so that the importance of Deen (Islam) is comprehended by all classes of people. Since the beginning of Dawah and Tableeg work in 1920s in this era, the effort urges strongly to the Muslim ummah to regain the spirits and status of Iman and Aa’mal that have been left behind by their (the ummah’s) role models, the Sahabah (r.a.). 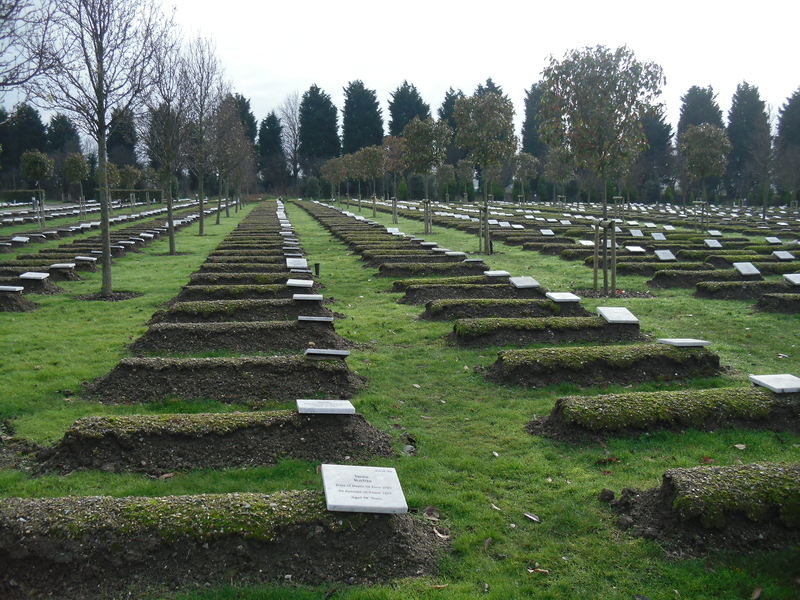 The spiritual hardship, practice of good deeds, reminder of the preparation of afterlife through this Dawah and Tableeg way is working in the shape of Jamaat (groups of people), usually travelling from one place to another in view to spread the message of Qur’an and AHadith to the mass population spending and sacrificing all belongings possible. No doubt this is a very noble work. However, there is one point that needs great attention. Today, very unfortunately, some people engaged in this noble work express a notion and knowledge that demonstrates extremism. Their opinion and words go beyond the limits of fundamental understanding or basic concepts ofDeen. They possess a rigid idea that the noble work of inviting toward Allah is limited to the process of going to chilla, doing ghust, going door to door of people (which is being carried out only by the methods in Tableeg Jamaat) and all other works and/ efforts to establish Deen carry absolutely no value comparing to traditionalTableeg work – this notion, understanding and conclusion is completely wrong. No doubt, we emphatically assert and agree, the way today Dawah-Tableeg is being conducted or is going on is mashaAllah very useful. Many people are positively changing. Rather, the impact of the noble work of Dawah-Tableeg’s style is indeed positively significant in all respect and that is quite visible. We should be grateful to Allah Taala! Besides, we should also remember that all other efforts to promote Deen are also useful and have their great importance. All efforts today including Dawah-Tableeg, whichever the contemporary pious scholars authorize as a work of Deen (of course, in the light of Qur’an and Sunnah), is a noble work to promote Deen. Let us not foolishly or ignorantly get into comparison among the various works of Deen. Every work of Deen has its own importance, obligation, way and situation to contribute good results; functionality and output of every work ofDeen are quite different from one another. Therefore, there is no way to compare between them and prioritize one above the other. People who do so ignorantly even take the initiative to instigate division (among the people dedicated in various works) without their knowledge, which invites greater loss for the ummah! A major reason for this sort of comprehension or rigid stance (for instance, my work is the best and the others are inferior) is the lack of proper knowledge or the lack of Ikhlas (sincerity). May Allah Taala save us from such exaggerations and wrongful understanding. Aameen.